British politicians are going to decide today whether to back air strikes in Syria directed against Islamic State militants. A ten-hour parliamentary debate is going to end in a vote on whether the UK should join the US-led coalition that is bombing the extremists. The American Secretary of Defence Ash Carter says US special forces will be deployed to help fight IS in both – Iraq and Syria. Mr Carter said the ground troops will carry out raids, free hostages and capture IS leaders. 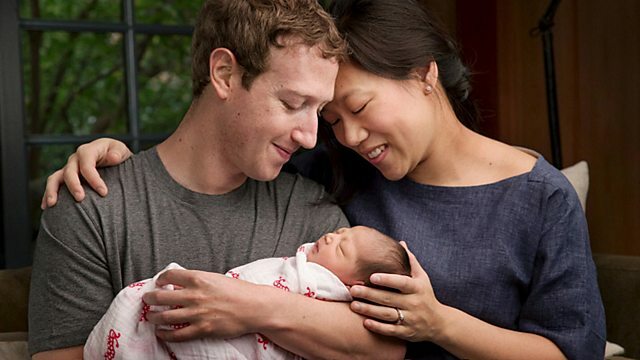 Facebook founder and his wife – they've pledged to their new baby daughter to give away 99% of their shares to good causes. How much is that? That'll be $45bn. Try these questions to test your ability to use the words from this Lingohack. What word goes with 'air'? An air ______ on the Italian port of Bari during World War Two led to the deadly release of mustard gas. Mr Jones is very generous. He's ______ to donate his massive book collection to the schools in his neighbourhood. What word describes people others consider unreasonable? The ______ have been storing weapons to attack the capital and impose their views. Want to learn more words from BBC news reports? Check out our other Lingohack videos. Are there mistakes you make in your English all the time that you wish that you could stop saying? Then join us in Session 4 for our new series called... Stop Saying...!